The defense of our independent State, the Free Territory of Trieste, does also require taking our history back, to affirm our history. Which means, not the history that Italy forced in the schools of the Free Territory of Trieste. Schools that educate future citizens. Schools that do often tell a history that has nothing to do with the history passed down in families, actually, tries to cancel that, removing the memory of “inconvenient” ancestors who fought with courage to defend Trieste and Austria-Hungary by the aggression of Italy (LINK). Or simply enough, schools that promote the value of tolerance and respect only when it comes to the European Union, only to justify the horrors of Fascism (LINK) or of Italian nationalism during (LINK) and after World War II (LINK) hiding the inconvenient truths that “ruin” the reputation of the “good people” of Italy (LINK). Schools are where the future of our souls begins. 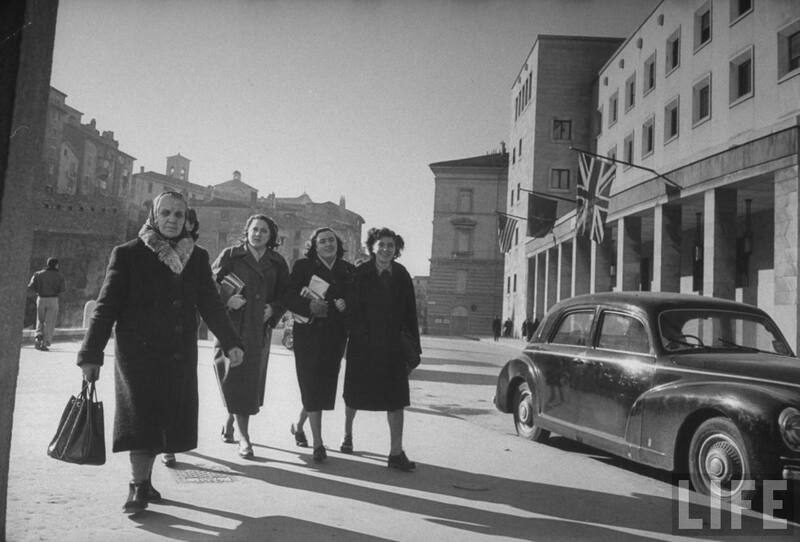 But here e have schools devoted to Italy instead of the schools of our own State: this is how were educated generations not of citizens of the Free Territory of Trieste, but of “slaves” devoted to Italy (LINK). Without our past, we cannot build our future. Italy is aware of it; this is why it has invested so much in Trieste, starting from schools, to keep in power an “establishment” of local politicians at its service. Our “true” history must be rebuilt: one piece after another. Until the simulation of Italian sovereignty over the Free Territory of Trieste and over its international Free Port is cancelled.